Camarillo-based GeoLinks has acquired Southern California fixed wireless broadband provider Vectus. The acquisition includes an outright procurement of the internet service provider’s fixed wireless network, key staff and existing customer base ultimately expanding GeoLinks’ existing ClearFiber™ network and coverage map. The Vectus network offers dense coverage throughout Orange County, Riverside, San Bernardino and Los Angeles counties. The companies’ clients will encounter no disruptions of service during the network transition, GeoLinks said. GeoLinks, an emerging hybrid wireline-wireless service provider focused on business customers, has purchased cloud-based provider One Stop VoIP, signaling the next step toward becoming a larger national service provider. By acquiring One Stop VoIP, GeoLinks will be able to add Hosted Voice to its growing cadre of data services. Under the terms of the deal, which is GeoLink’s first, the service provider will migrate all of One Stop VoIP’s key staff, existing customers, Unified Communications capabilities, and IT infrastructure. Now that it has finalized the acquisition, GeoLinks said that it plans to launch a full set of hosted voice services by the end of the third quarter of 2017. To ensure the transition into becoming a voice provider, GeoLinks named One Stop VoIP CEO Dexter Allen as senior director of VoIP business development. Paul Kasavets, COO and co-owner of One Stop VoIP, will join GeoLinks as senior director of VoIP operations. Allen and Kasavets will join the GeoLinks team in their headquarters on July 12, 2017. GeoLinks said that all One Stop VoIP customers will continue to receive consistent service coverage during the transfer, while GeoLinks’ clients can expect new Hosted Voice deployment by the beginning of September. GeoLinks CEO Skyler Ditchfield told FierceTelecom that One Stop VoIP products and services align well with the company and its fixed wireless product, ClearFiber. “We’ll be adding a new offering, which is VoIP, to our product set in the next 45 days,” Ditchfield said. The acquisition follows the company’s effort to rebrand itself from California Internet LP to GeoLinks as well as its launch into the national market, induction as a competitive local exchange carrier public utility and headquarter relocation. 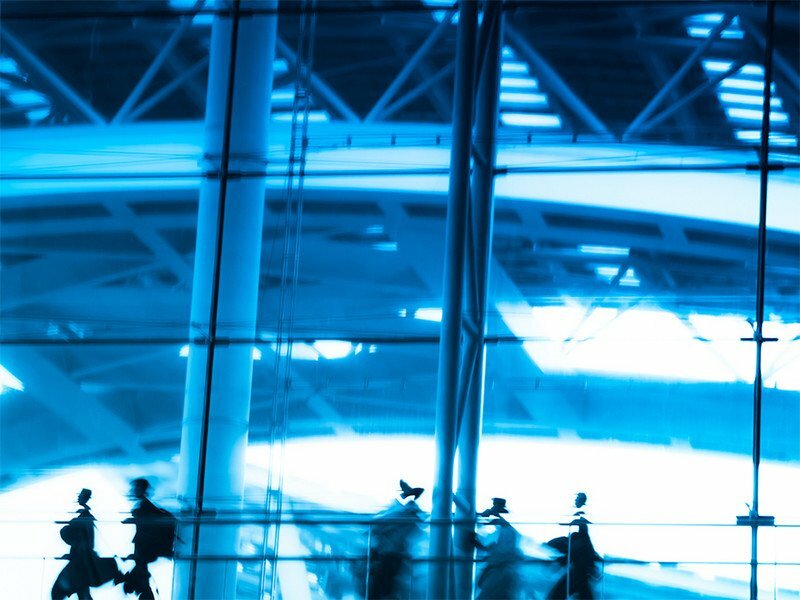 Besides offering new VoIP capabilities, the service provider is expanding its federal government capabilities as part of its national expansion effort. California’s fasting growing B2B Internet Service Provider (ISP), GeoLinks, announces acquisition of Los Angeles telecommunications company One Stop VoIP. California Internet L.P., DBA GeoLinks is thrilled to officially announce its first ever acquisition of up-and-coming cloud-based Telecommunication Service Provider, One Stop VoIP. The acquisition includes an all-inclusive migration of key staff, existing customers, Unified Communications (UC) capabilities, and IT infrastructure, enabling GeoLinks to offer Hosted Voice for the first time.  With contract negotiations finalized, GeoLinks forecasts to launch a full scope of Hosted Voice services by the end of third quarter 2017. To assist in future voice operations, GeoLinks is proud to welcome aboard Founder and CEO of One Stop VoIP, Dexter Allen, as Senior Director of VoIP Business Development. Additionally, GeoLinks welcomes Paul Kasavets, COO and Co-Owner of One Stop VoIP, as Senior Director of VoIP Operations. Since company inception in 2011, GeoLinks—a licensed, bonded, and insured general contractor—has been entirely self-sufficient, bringing everything in-house to ensure proper service deployment from end-to-end. Coupled with superior US-based customer support, GeoLinks’ acquisition promises continued consistency and superior, reliable Hosted Voice services. Allen and Kasavets officially joined the GeoLinks team in their office headquarters on July 11th, 2017. All former One Stop VoIP customers will continue to receive dependable service coverage during the transfer, while GeoLinks’ clients can expect new Hosted Voice deployment by the beginning of September 2017. Founded in the heart of Los Angeles’ Silicon Beach, One Stop VoIP is a cloud based phone service provider passionately committed to providing outstanding value, continuous innovation and exceptional client experience. Offering a wide range of features and communication solutions, One Stop VoIP products provide flexibility, exceptional configurability, ease of use, and scalability tailored to meet businesses’ highest demands.